Doylestown Health broke ground Friday, Sept. 15 to expand its nationally-recognized Heart Institute as a crowd of 300 clinical, community and health system leaders cheered the announcement of a $5 million gift towards construction, and laughed and cried as a patient described his heartwarming story of compassionate care. 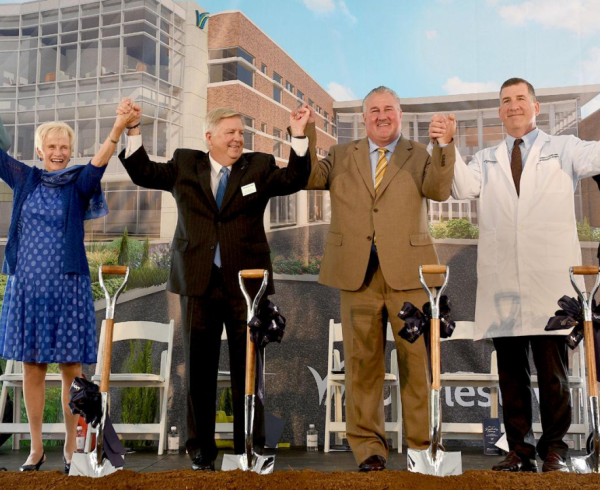 The ceremonial groundbreaking for the new Center for Heart and Vascular took place in front of the current entrance to Doylestown Health’s Richard A. Reif Heart Institute. 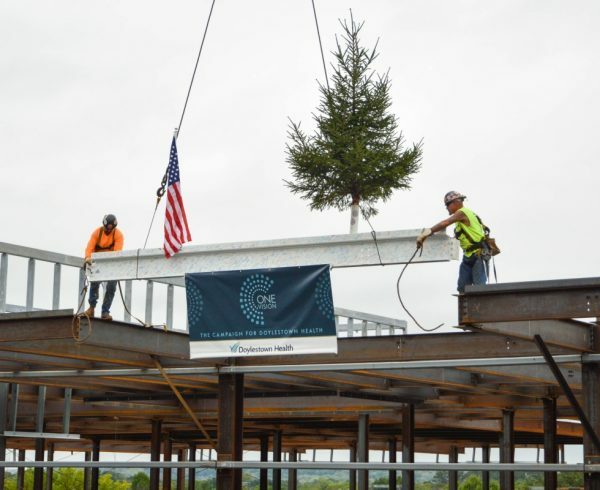 The approximately 100,000-square-foot addition will have expanded treatment areas and 30 new private rooms. A new hybrid operating suite, renovated Cath and Electrophysiology labs and a central atrium to access all cardiovascular services is part of the design. The project is expected to be completed in 2019. 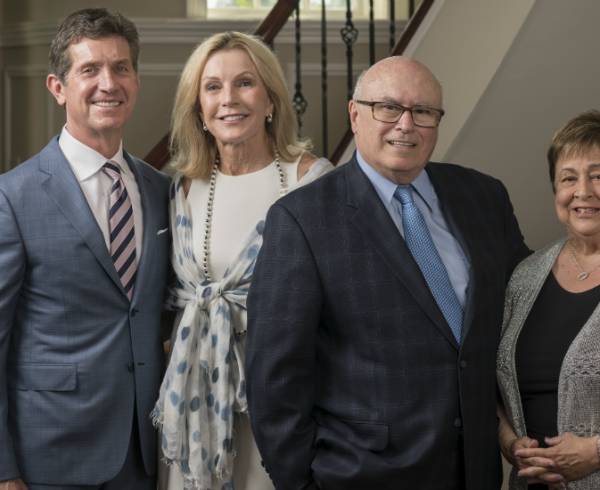 In his opening remarks, Brexler announced that Patricia and Alex Gorsky, who are co-chairing a comprehensive capital campaign to be launched next spring, made a $5 million commitment to the campaign, the largest gift in Doylestown Health’s history. 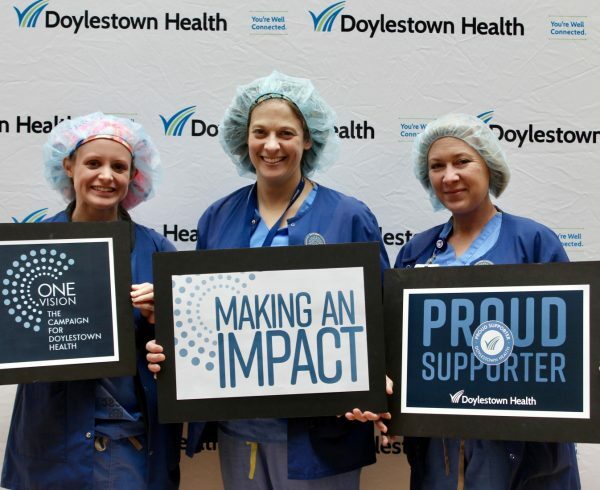 Steve Novello illuminated Doylestown Health’s goal of creating a space where science and technology meet grace and humanity with stories of his and his family’s care at Doylestown Hospital. “This expansion is a symptom of leadership that wants to get out in front of the future of health care,” Fitzpatrick said. 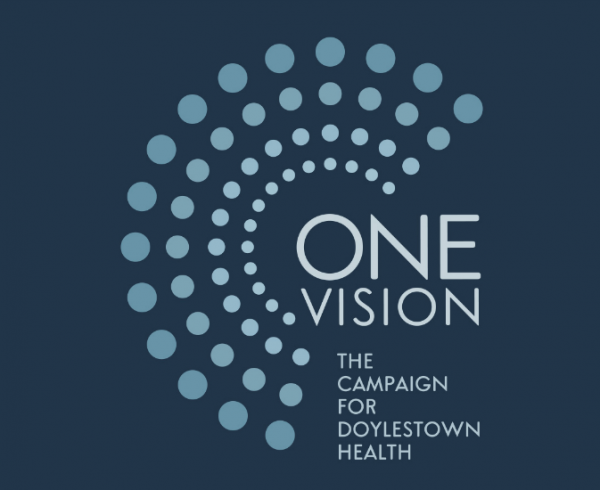 “My colleagues in Harrisburg are surprised to hear about a health system that is thriving and growing without a hand out for federal and state help – the health system is reaching out to the community,” Quinn said. Joseph S. Auteri, MD, Medical Director of the Heart Institute, summarized the clinical expertise that inspired all the speakers to comment lavishly about their experiences. “Our heart and vascular program is nationally recognized, and ranks among the best in the region and the state. 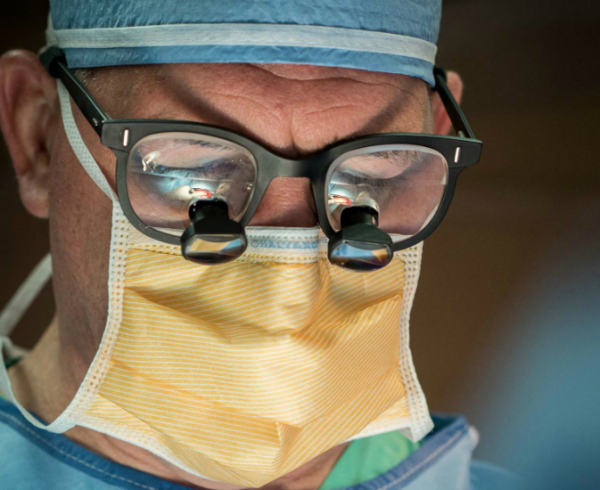 We have been consistently one of the top 10 hospitals in the nation for survival after a heart attack,” said Dr. Auteri. 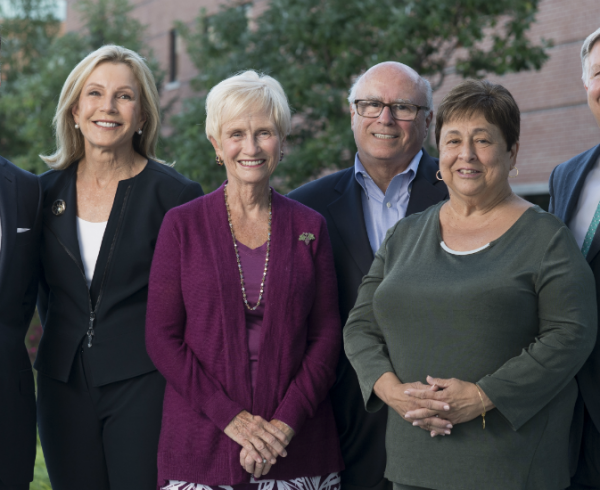 “While our clinical outcomes are excellent, we often hear our patients and their families comment on the wonderful experience they had during this difficult time for them. We have been able to achieve these excellent results, while doing so in a warm and caring environment for patients and families.